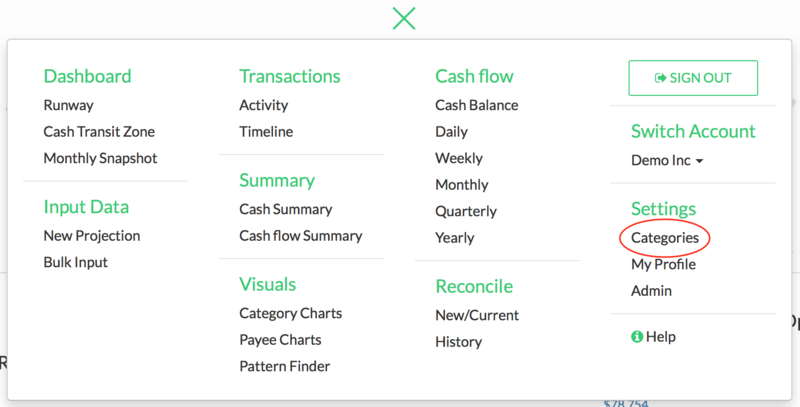 Your account comes with categories already set up, but you can easily edit or view them. Here you can view all your current categories. 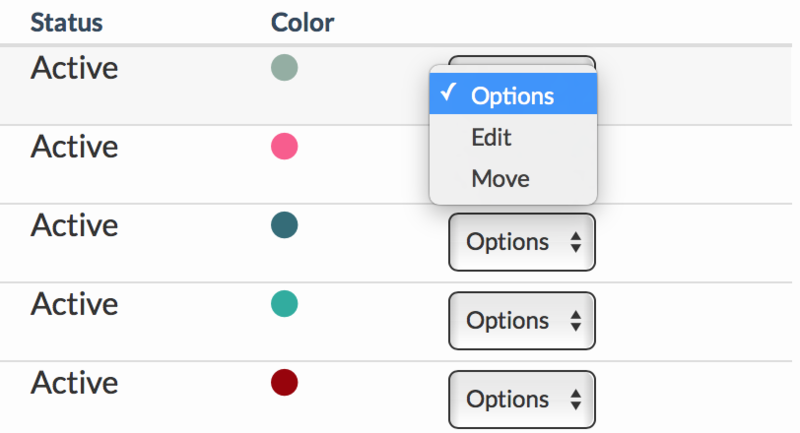 Notice they are coded by colors so you can easily see which entries are grouped in a category. Click on the plus sign on the left-hand side of the category name to expand into sub-categories.